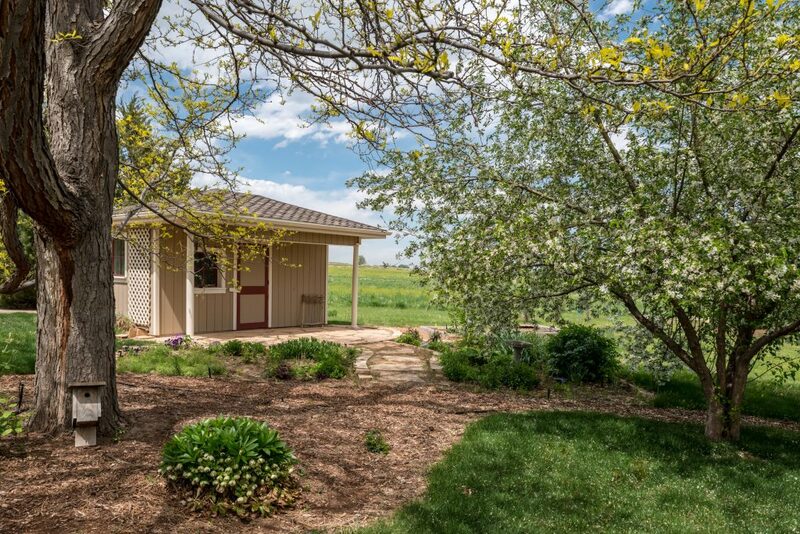 Escape the city and breathe in the fresh country air. 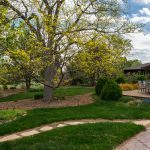 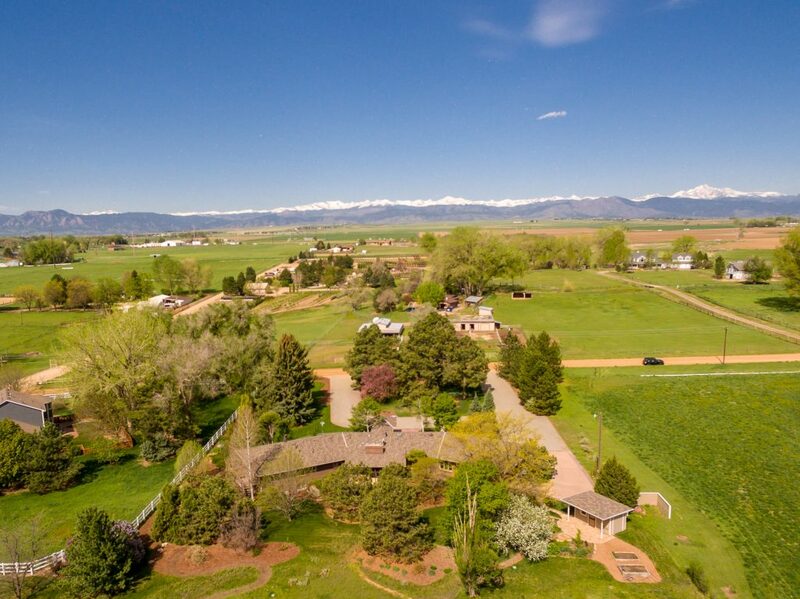 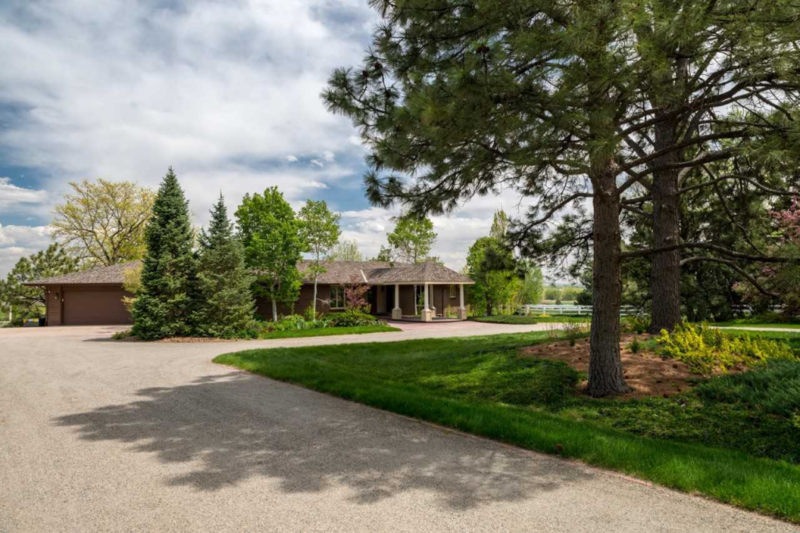 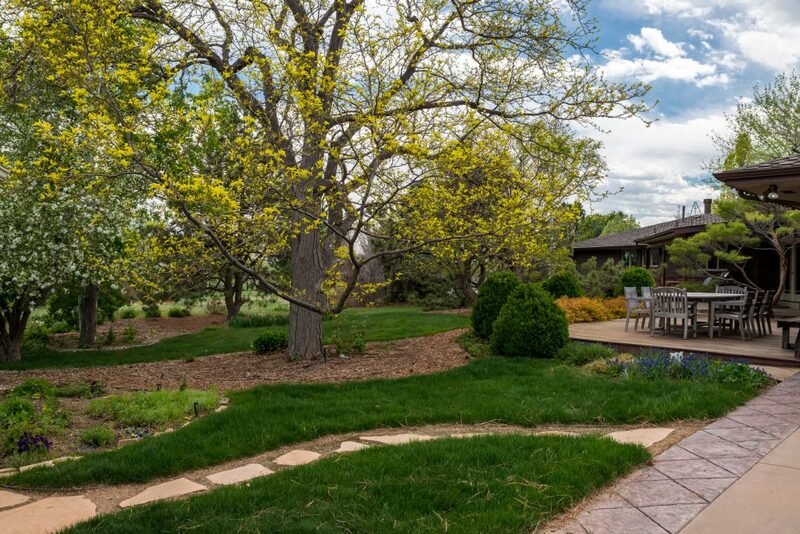 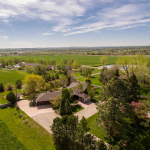 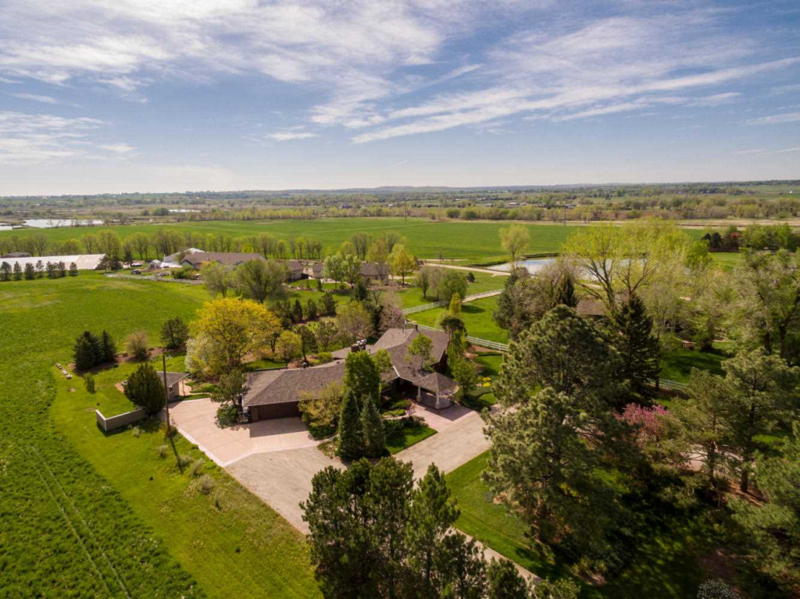 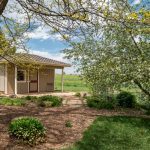 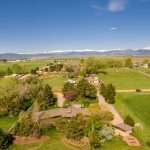 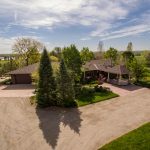 This expansive ranch is just minutes from Boulder or Longmont but feels a world away. 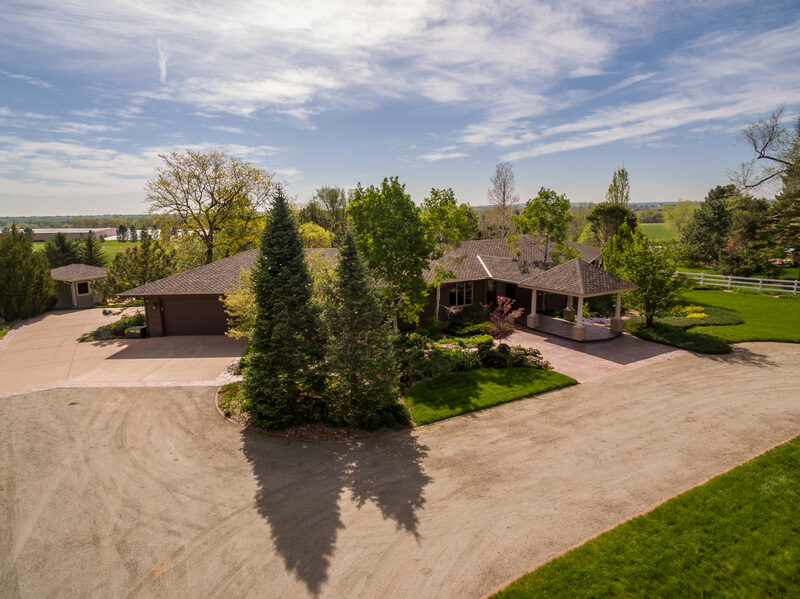 1.33 shaded acres with lush gardens, towering trees and views. 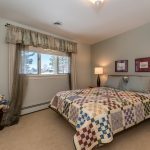 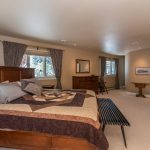 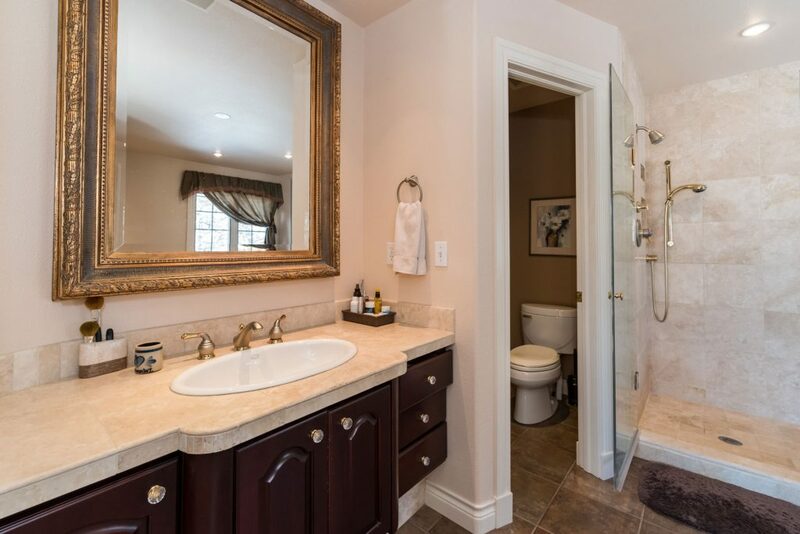 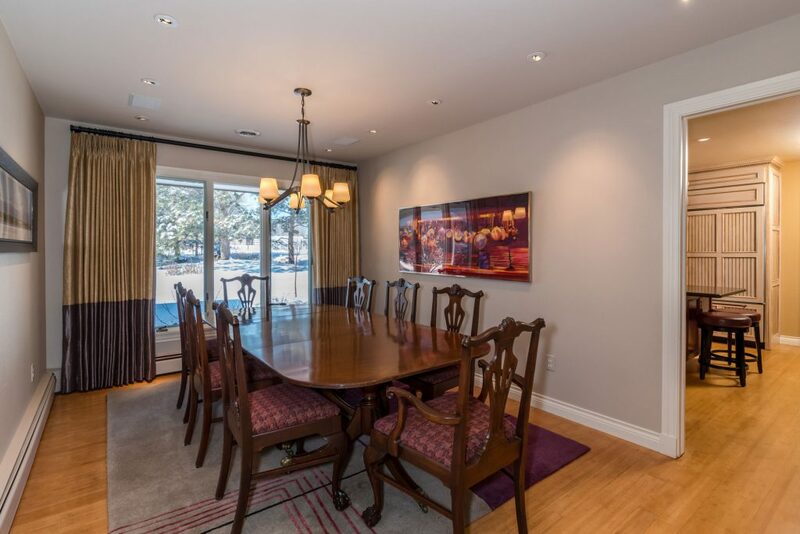 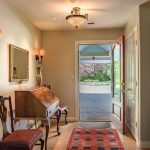 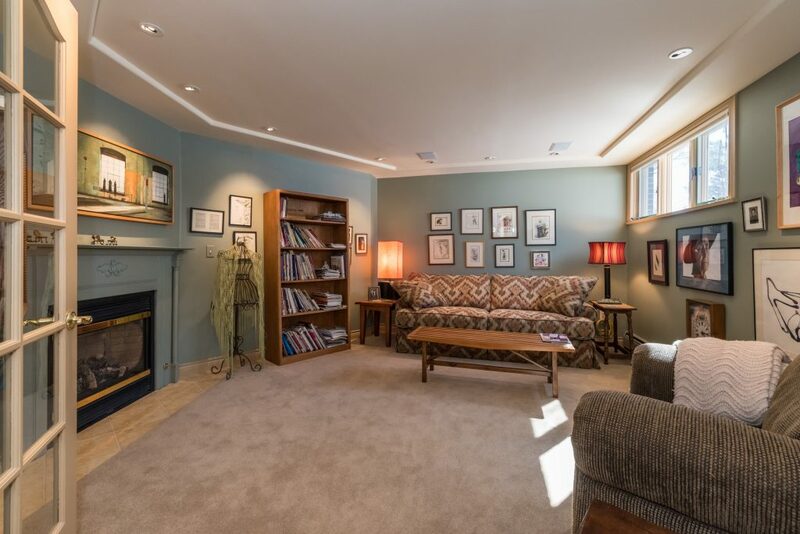 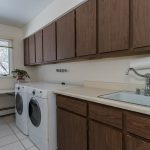 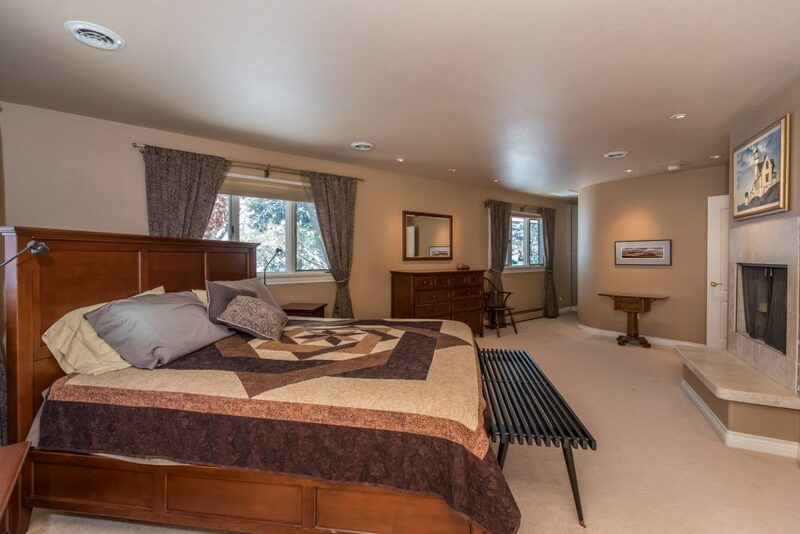 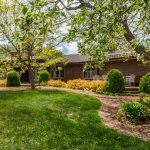 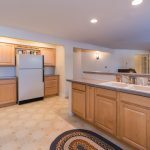 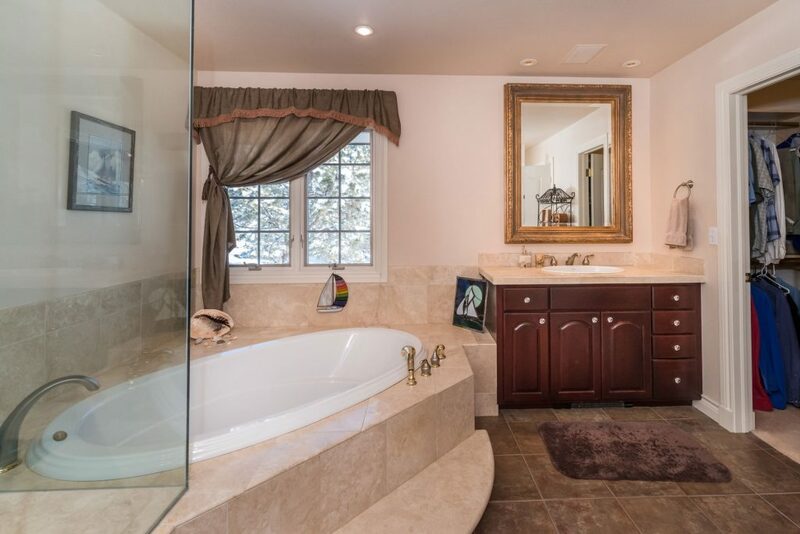 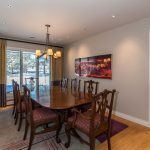 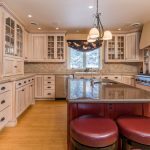 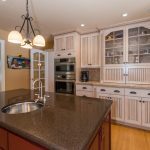 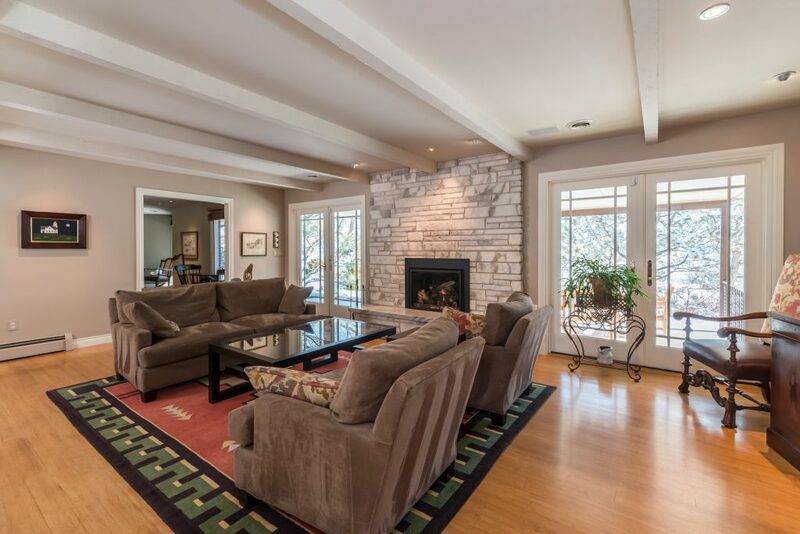 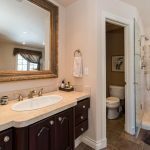 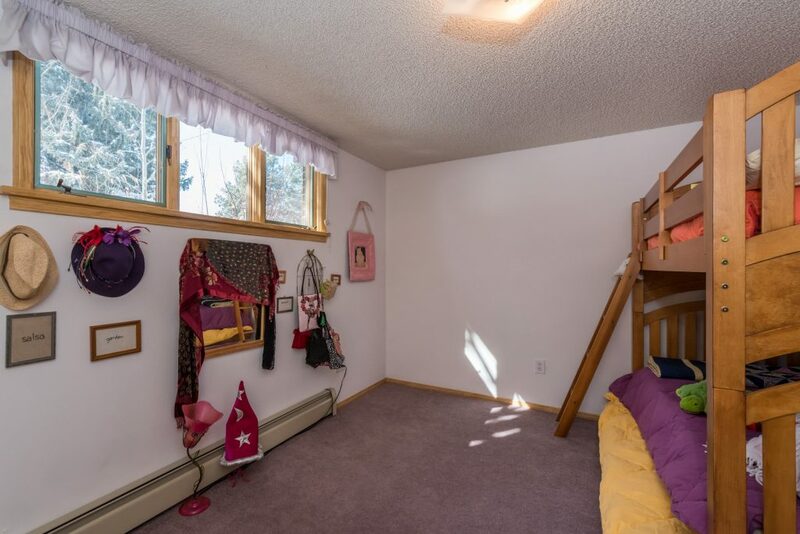 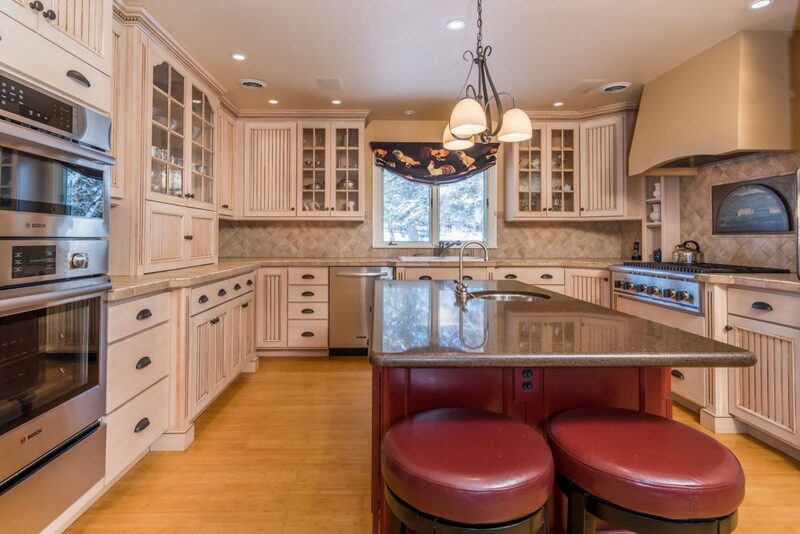 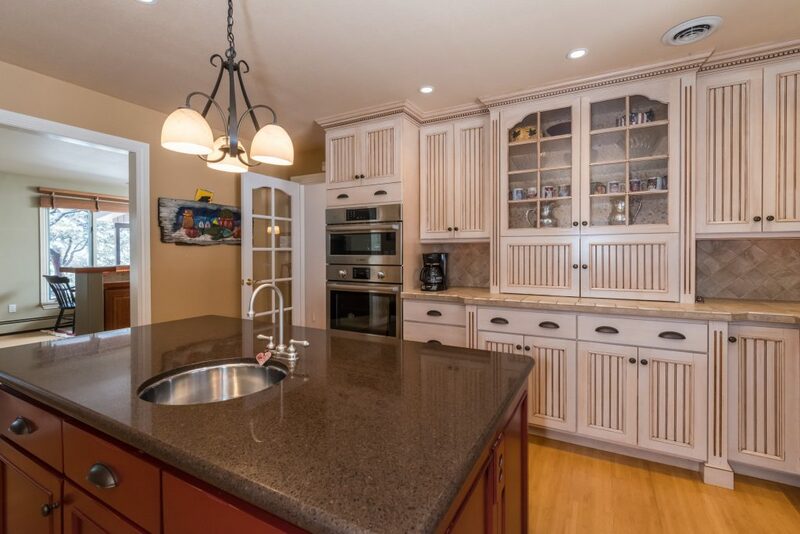 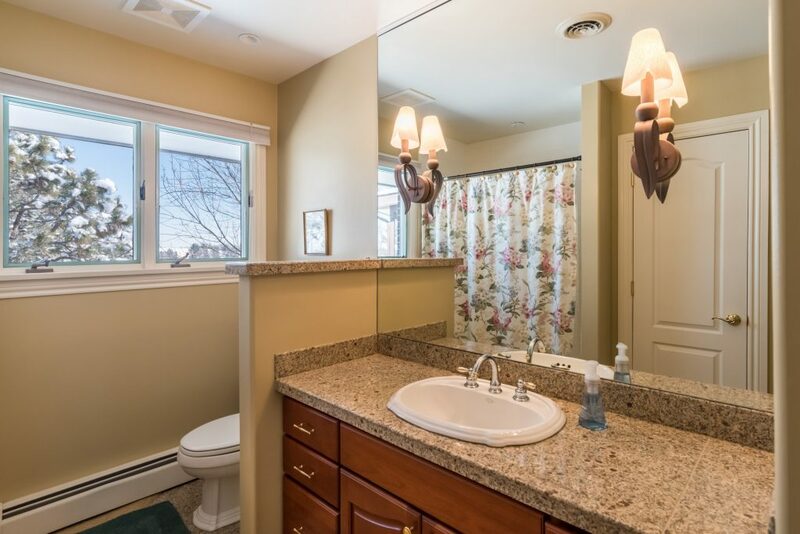 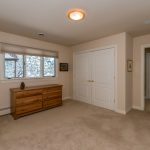 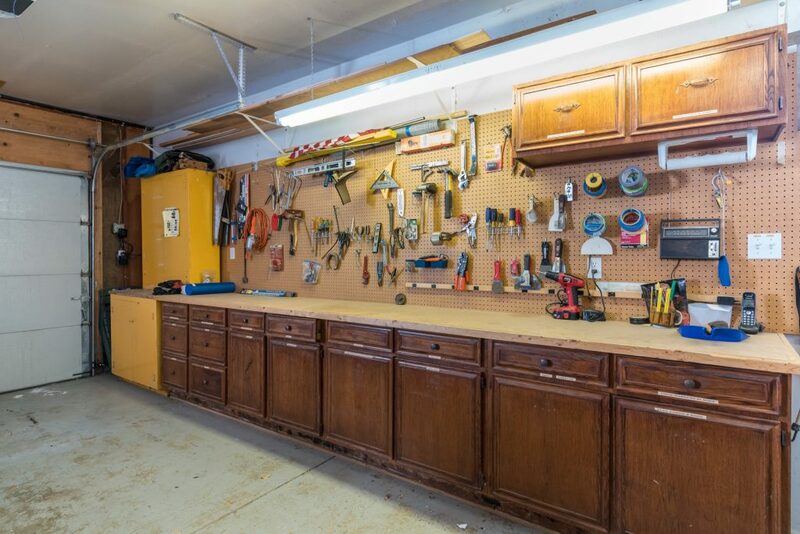 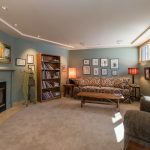 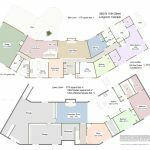 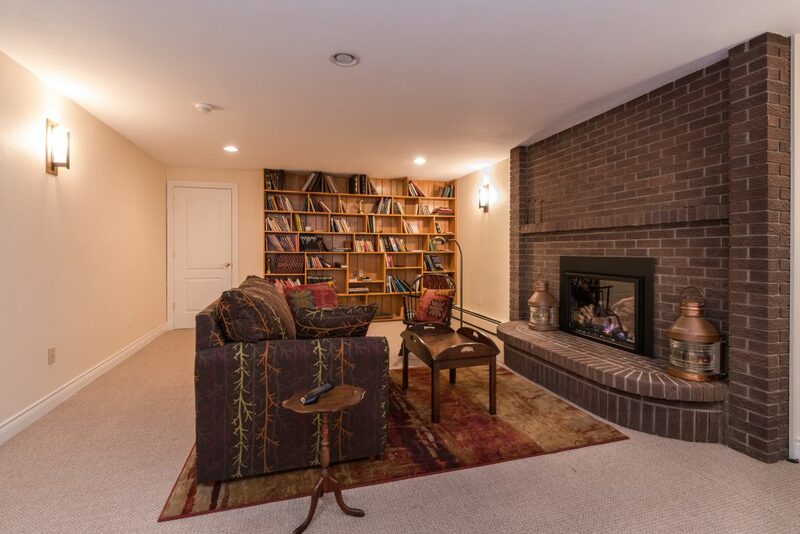 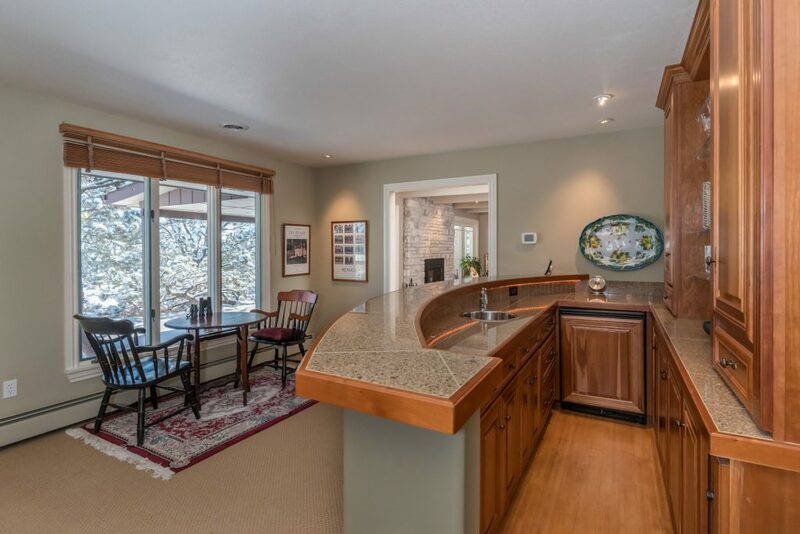 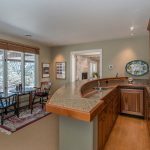 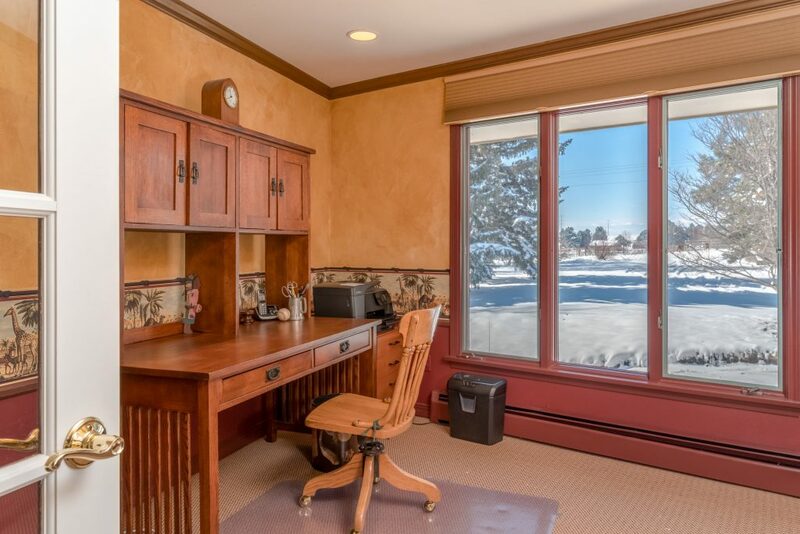 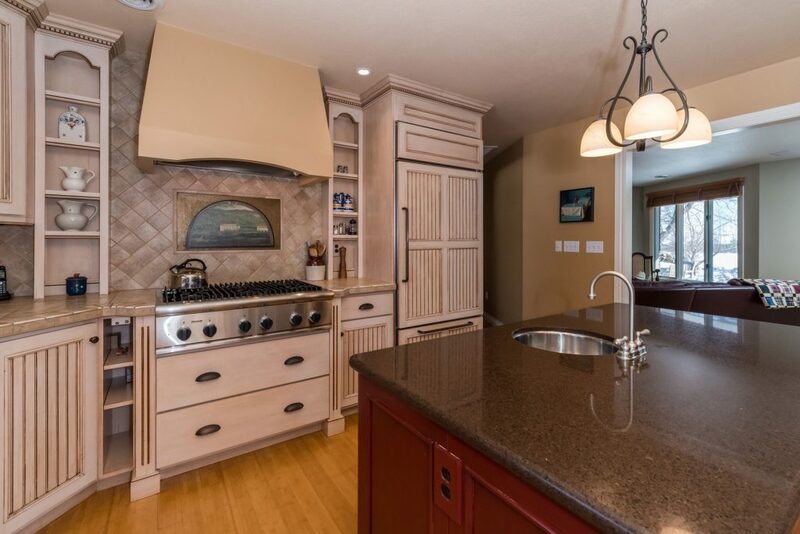 With over 6,300 square feet, this home has room for all of your interests and pastimes. 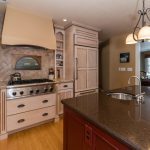 If cooking is your passion, the chef’s kitchen features Crestwood cabinetry with Subzero, Bosch and Thermador appliances – a commercial hood, six burner gas range and double ovens. 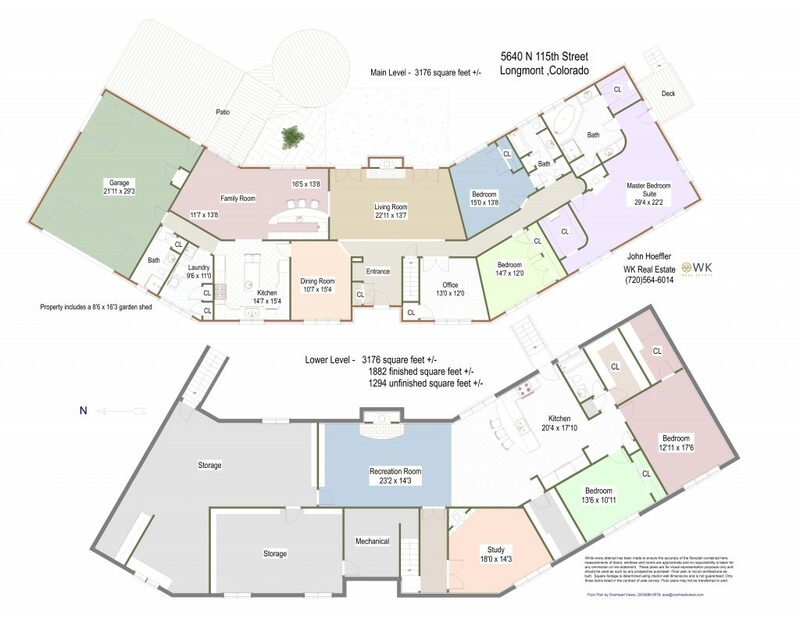 Gardeners will enjoy the 1.33 shaded acres and potting shed. 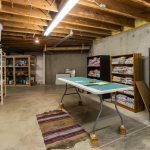 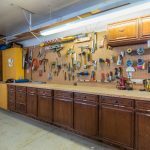 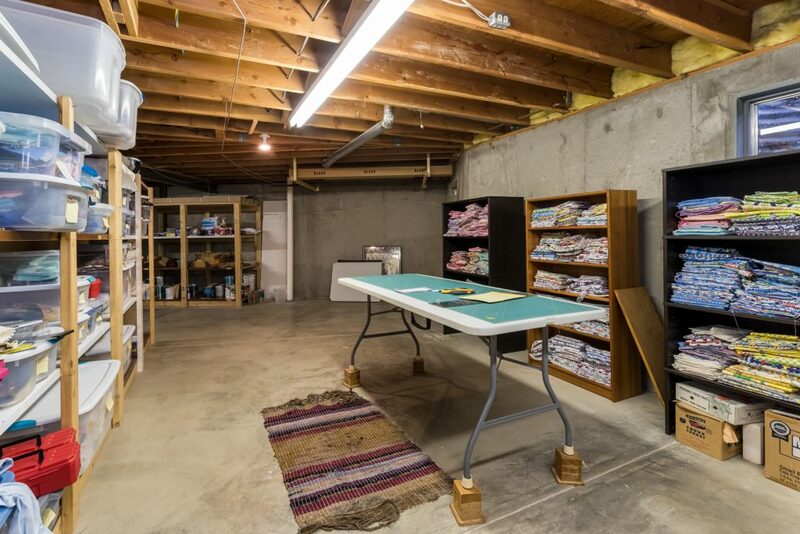 Crafters and hobbyists will love the unfinished rooms in the lower level and the workshop in the three car garage. 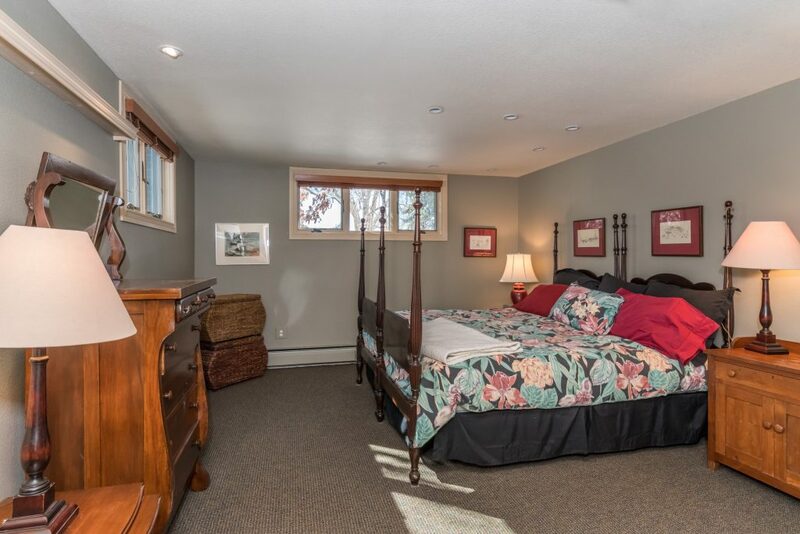 Need room for an extended family, nanny or in laws? 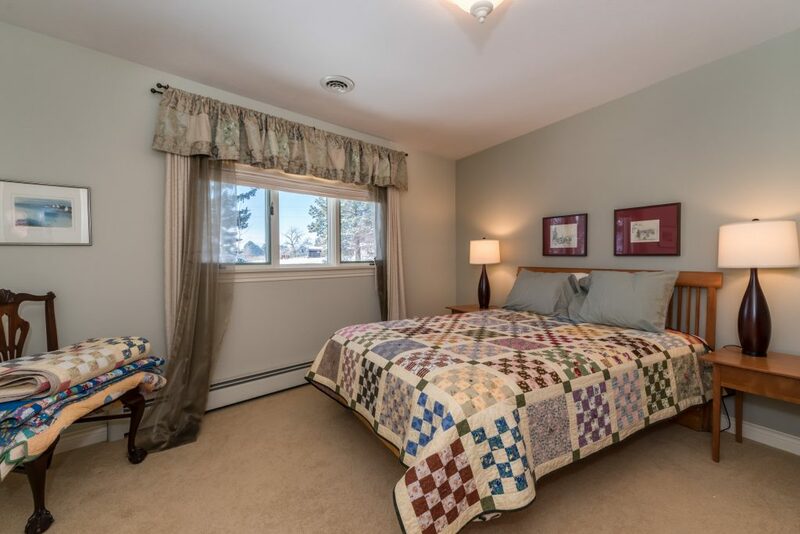 The downstairs suite features two bedrooms and a separate outside entrance. 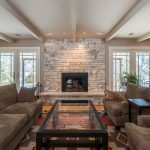 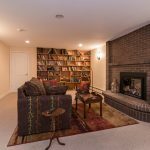 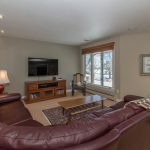 The focal point of the living room is a dramatic fireplace flanked by two sets of French doors which connect to the back patio for easy indoor/outdoor flow. 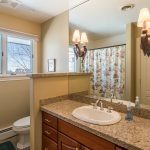 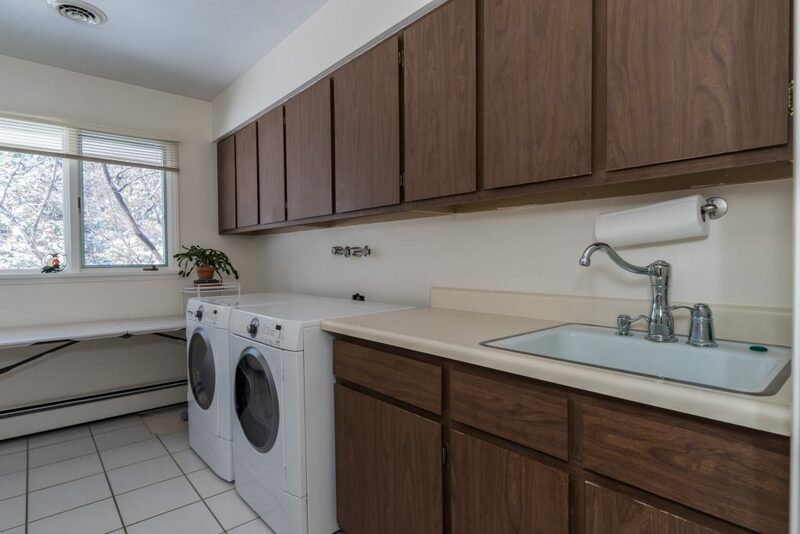 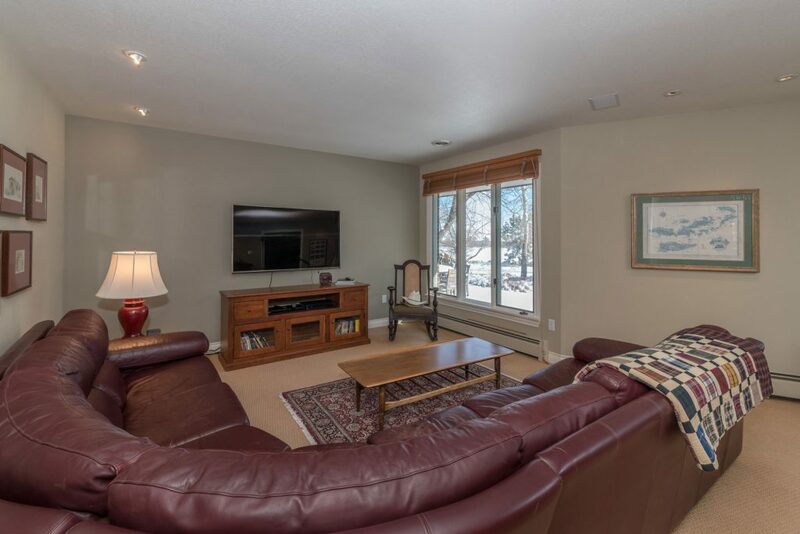 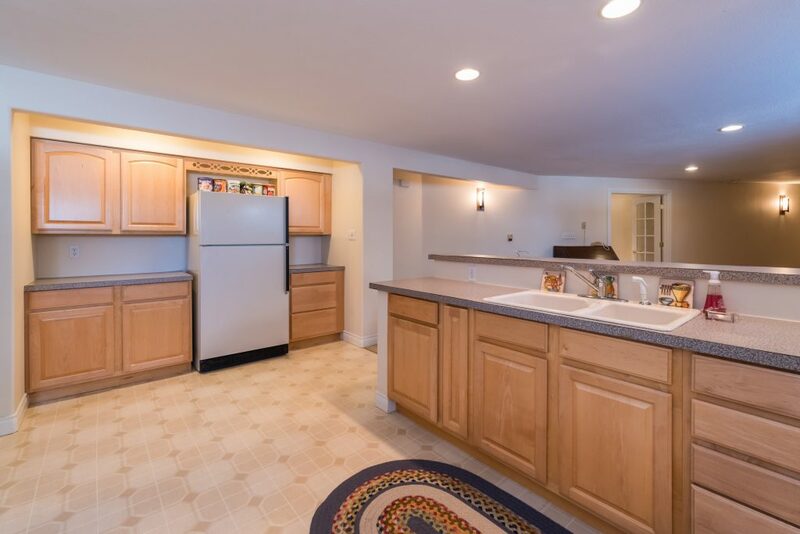 The comfortable family room features a wet bar for entertaining. 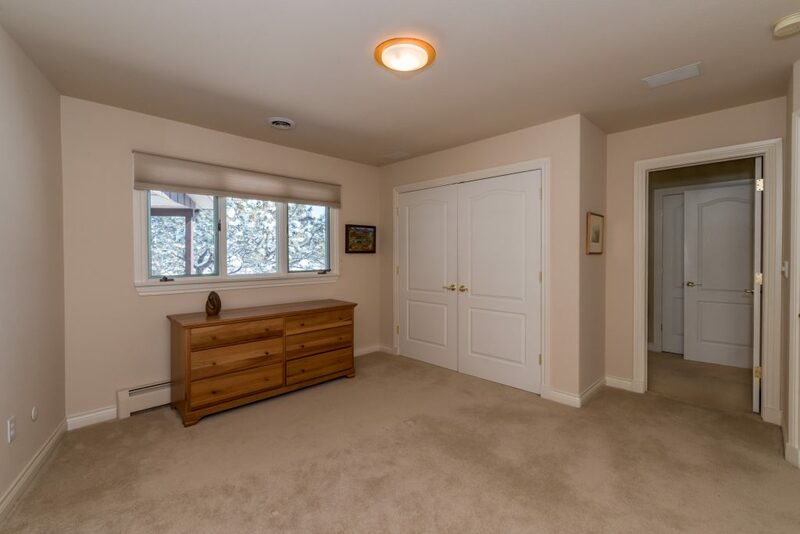 Large picture windows frame the backyard and open space views. 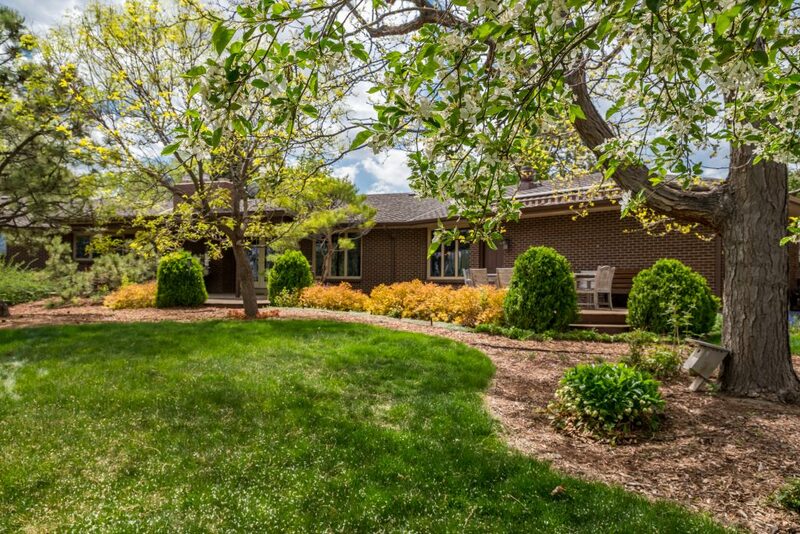 The shaded back patio is the ideal spot to unwind in the afternoon or enjoy a morning cup of coffee. 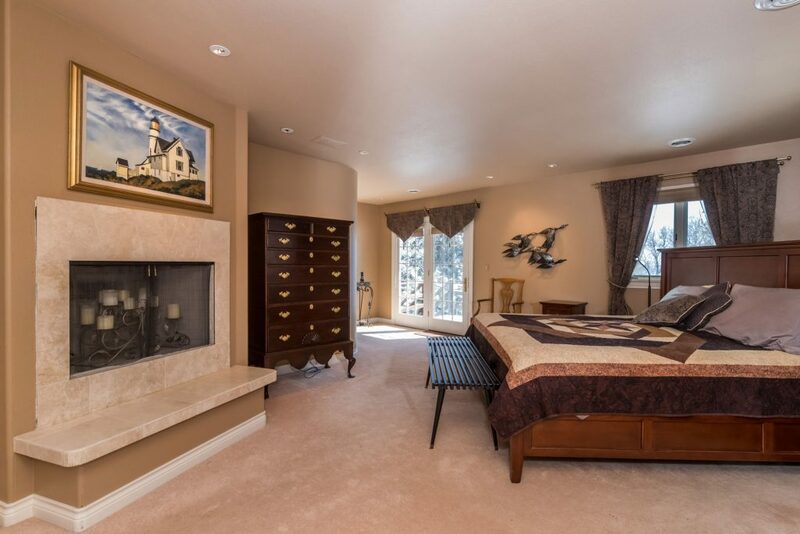 Relax in the evening in the spacious master suite which features a corner fireplace, two walk in closets, and luxurious master bath. 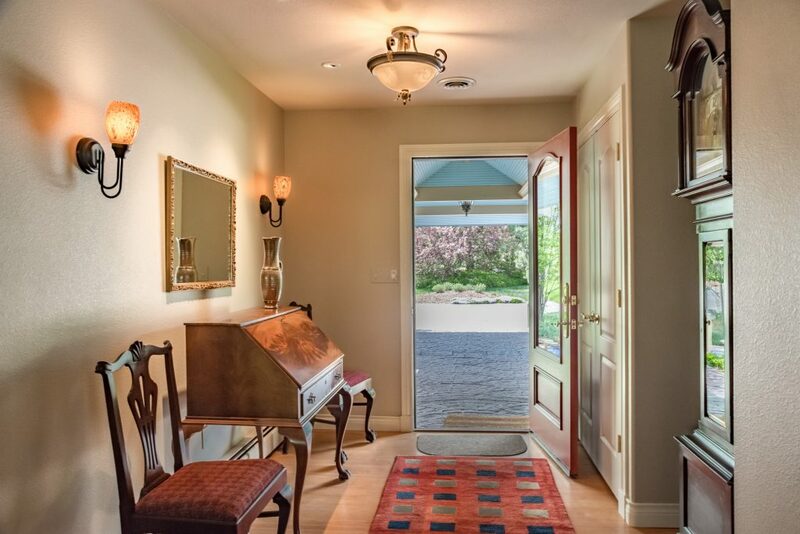 Step out to the private east facing master terrace for an early sunrise and some fresh air. 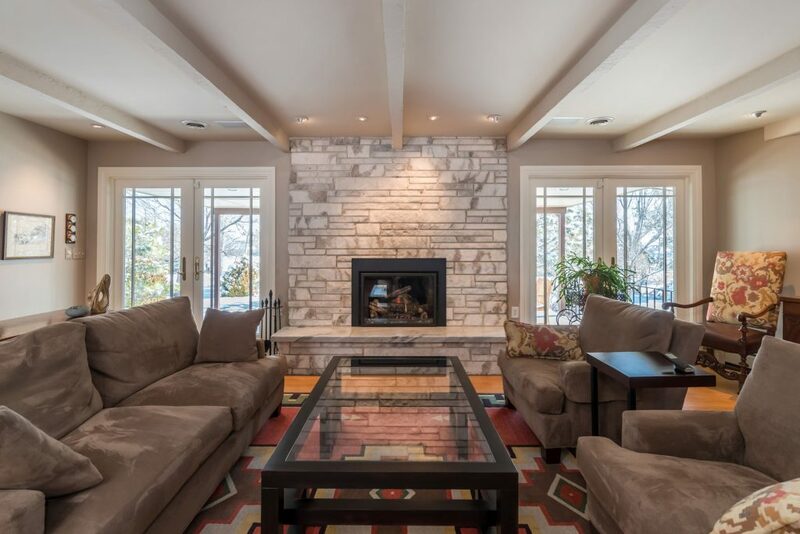 This country residence has a total of five bedrooms, two studies, 4 fireplaces, over 5,000 finished sq ft.